Minecraft is great, but it's even better when playing with others, and better still when played with people you know. To that end Mojang introduced us to Realms in 2013, an always-on server that enables play with friends or family. Since then Realms has been available for Windows and OS X, but Mojang today announced it's bringing it to Android in the form of an opt-in alpha (although support was actually added for Realms back in 2013). Realms is a paid service costing $7.99, although for the moment it will be free on Android's Pocket Edition while testing is underway. 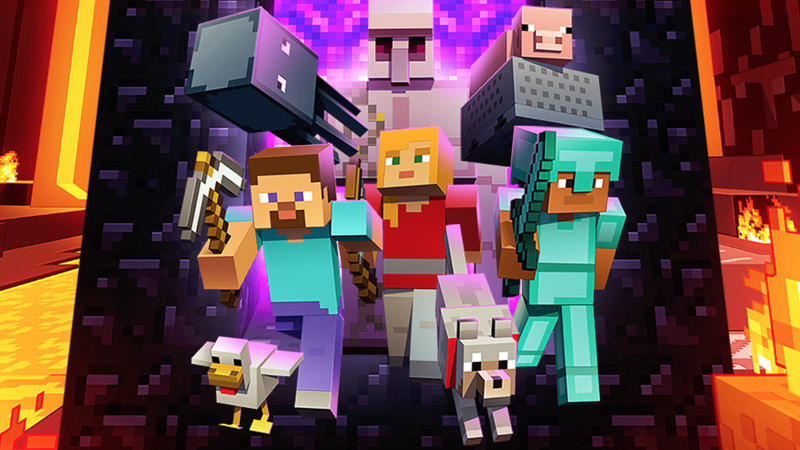 Mojang says that to use Realms an Xbox Live login will be required, which makes cross-platform play possible between Android, iOS, Windows, and Windows Phone. However, Xbox Live Gold will not be required. An Xbox Live login is also needed to take part in the alpha, but won't be required in the future for Pocket Edition single player. To opt in, simply head to this link. It's not clear how many testers Mojang is accepting, so it's probably wise to act fast. Once you're a tester, download Minecraft: Pocket Edition, log in to Xbox Live, and select Realms from the main screen.